Feldheim, population 150, in the corner of rural eastern Germany, 40 miles south of Berlin, may be one of the best examples of decentralized self-sufficiency. By 2009 Feldheim was producing all its own energy with renewable sources. Residents then wanted to take things a step further and free themselves from the large utility company, E.on, which was supplying the grid. E.on refused to either sell or lease the part of its energy grid that ran through Feldheim. So the people took the matter into their own hands, and decided to build their own. They now pay 31 percent less for electricity and 10 percent less for heating than before. The town consumes less than one percent of the electricity produced annually by its wind turbines and solar panels, selling the rest back to the market. This lowers their electricity bills to around half the national average. 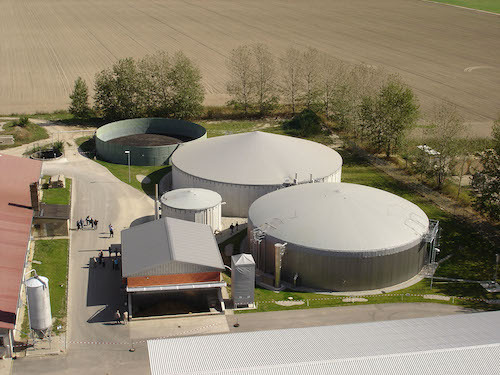 The biogas plant not only sells electricity back to the market, but also supplies the entire community with heating, saving over 160,000 litres of heating oil each year. As an added benefit, the plant produces over three million gallons of high-quality fertiliser annually that the agricultural cooperative uses. All the renewable projects also created jobs. While other villages in the economically depressed state of Brandenburg have roughly a 30 percent unemployment rate, Feldheim virtually erased its unemployment. 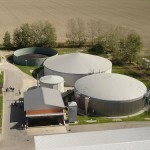 Most residents work in the biogas plant or maintain the wind and solar farms. 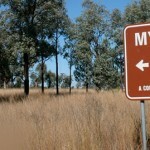 And the town, which doesn’t have a single museum or restaurant, has seen an influx of visitors. Re-post of Renewables power a rural German village from REnewEconomy.